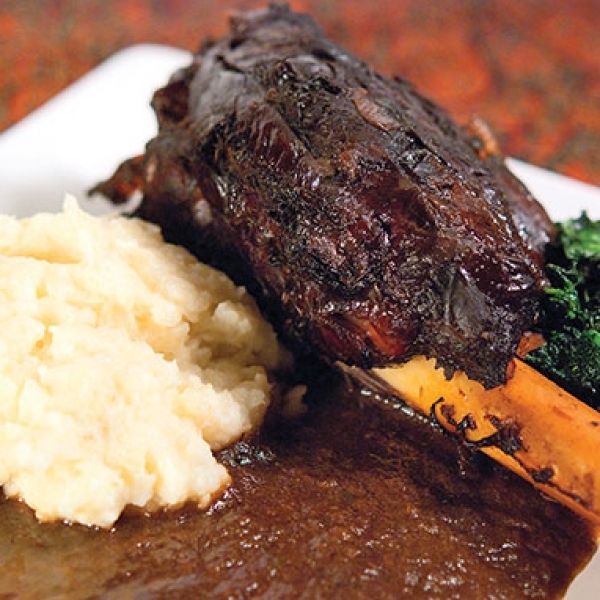 If you want a sophisticated one-pot meal then venison shank is the perfect solution. 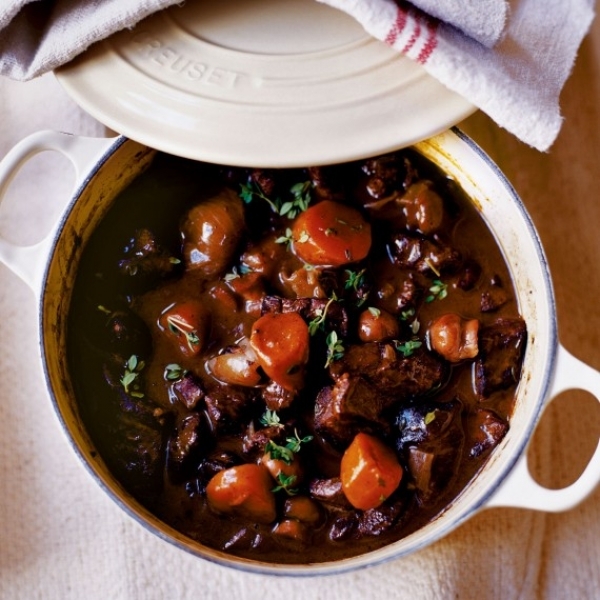 When slow cooked to perfection the tender meat falls away from the bone and is a real crowd pleaser. 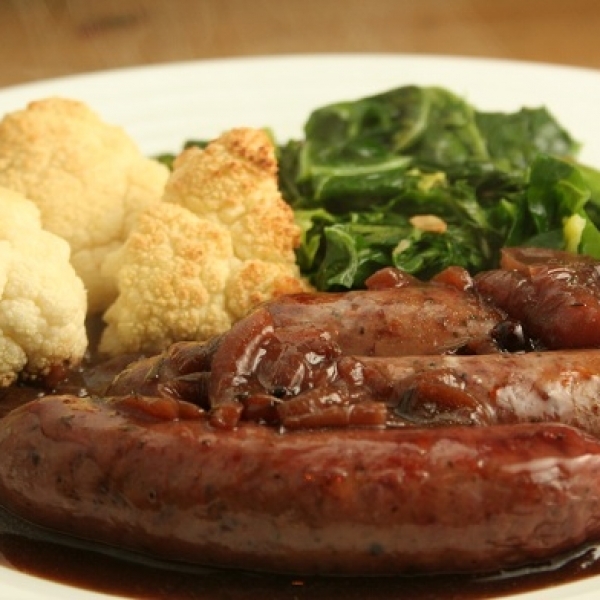 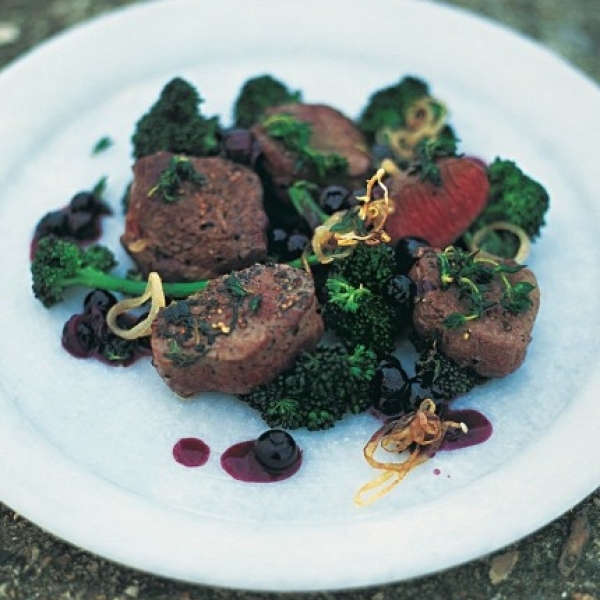 All of our venison is available to reserve online and collect from our farm shop. 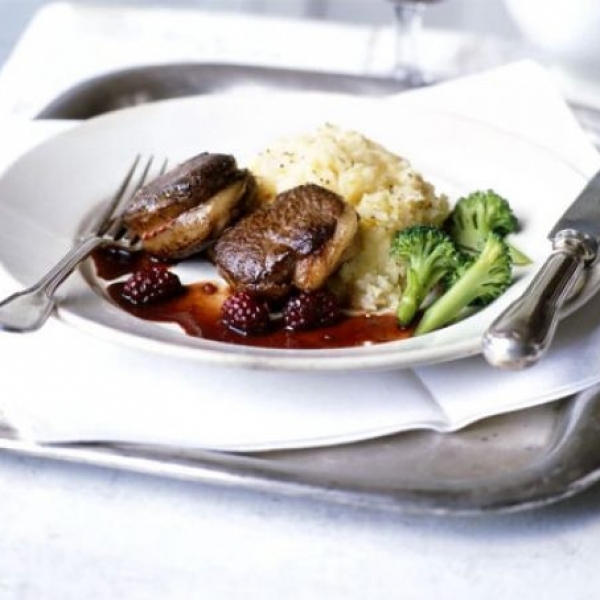 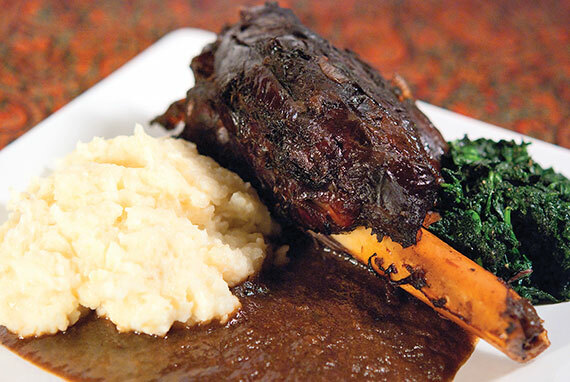 Why not try this great venison shank recipe from the Field magazine.